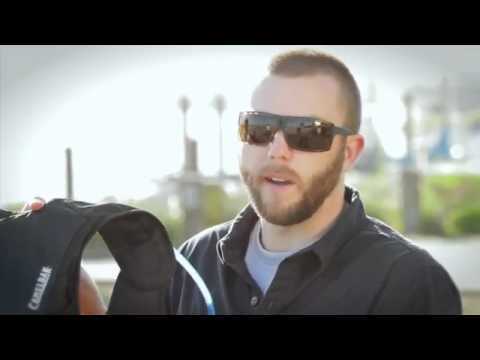 CamelBak, a leading hydration systems and accessories designer and manufacturer, has recently developed three special hydration packs, intended to suit the needs of all SUP athletes. CamelBak has worked closely with Slater Trout, one of the most complete watermen in the world, in order to make sure that the hydration gear complies with any aspect of the SUP discipline. The three hydration systems are built using non-corrosive materials and feature paddle holsters, safety whistle reflectivity and are also quick drying. The Molokai Hydration Vest is especially crafted for the long distance paddler. It features front pockets which offer quick access to sunscreen, snacks or other things the rider carries. It is equipped with the 2L Antidote Reservoir with Quick Link which it is easy to open, close and refill. The Baja LR is designed especially for racing. It is equipped with a 2L Antidote Lumbar Reservoir placed near the hips, in order to keep the shoulder free for enhanced paddling. It also features lumbar compression straps. The Tahoe LR is designed with the needs of the casual paddler in mind. It uses the Antidote Lumbar Reservoir and Camel Clip Bite Valve which provide quick access to water while cruising around. This vest is already in stores for some while. All three hydration vests are now available in specialty stores for more than decent prices. Remember that you need to keep hydrated as you paddle across the waves and these vests are highly efficient.